Vacation Rentals LBI is one of two websites owned and operated by Vacation Rentals Jersey Shore LLC, with the other one being Vacation Rentals Wildwood (www.VacationRentalsWildwood.com). Vacation Rentals Jersey Shore LLC is not a faceless national corporation or a subsidiary of a conglomerate giant. We are local, privately owned, family business located right here in New Jersey! We are committed to providing a way for vacation rental owners on The Jersey Shore to connect with travelers in a meaningful way that benefits both, without unnecessary restrictions or fees. Through our websites, travelers have access to quality vacation homes while avoiding service fees charged by HomeAway, VRBO, AirBNB and other large vacation rental websites. We connect homeowners, property managers and Realtors with travelers who want an easy-to-use interface when booking their vacation rental. 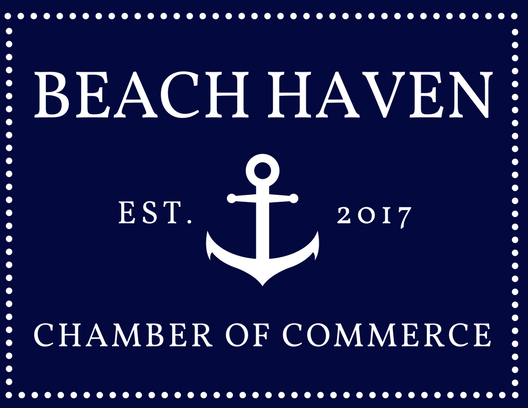 We are excited to serve Long Beach Island and it’s communities by providing a growing database of homes from Barnegat Light to Holgate. We seek to provide a world-class vacation rental platform without the hassle or fees found in other websites. Our Vacation Rental Listing Sites were created out of the frustration experienced by our founder, Duane Watlington. While managing his own Vacation Rental Properties on LBI with one of the “Big Name” listing sites, Duane found it frustrating that they were slowly taking away all of the homeowner’s control over how they run their vacation rentals. So in the fall of 2016, vacationrentalslbi.com was launched to give owners back the control they were losing, and give Vacationers a platform WITHOUT booking or service fees! The founder of Vacation Rentals Jersey Shore LLC is Duane Watlington. Duane lives in Central NJ and has vacationed “down the shore” all of his life. He has visited and vacationed in most NJ shore communities, including Long Beach Island. In addition to being the founder of Vacation Rentals Jersey Shore LLC, Duane is a Licensed Real Estate Agent and manages a portfolio of investment real estate, including three three Vacation Rentals on Long Beach Island. Prior to getting into Real Estate, Duane successfully started, and grew, a Branded Merchandise Agency near Princeton NJ named Active Imprints. In June of 2018, after 35 successful years in business, Duane decided to sell Active Imprints so he could devote 100% of his efforts to the Vacation Rental market on the Jersey Shore. With the overwhelming success of his first website vacationrentalslbi.com Duane decided to duplicate what he did on LBI and provide his proven platform to the Vacation Rental owners in Wildwood. 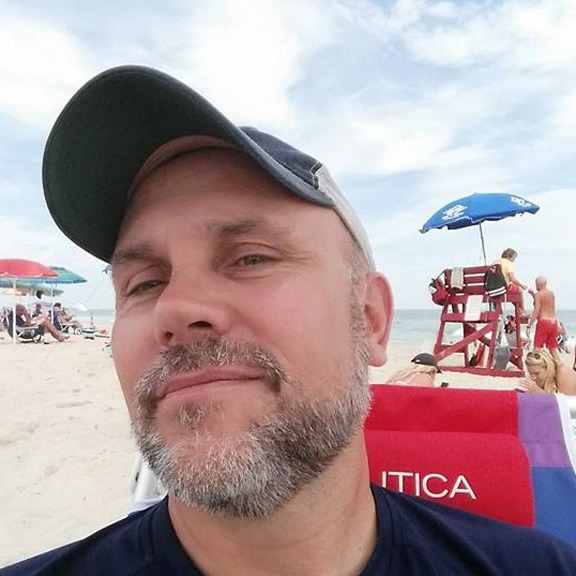 Managing and promoting his Vacation Rentals on LBI over the last 5 years has given Duane a lot of insight and knowledge on how to promote and fill as many rental weeks as possible. Over the last five years, Duane has been able to book his three vacation rentals FULL from Memorial Day through Kite Fest (Columbus Day weekend). In addition he has been able to book many guests to stays in the off-season as well! In 2015, Duane recognized some pretty drastic changes taking place with the major listing sites like VRBO and Homeaway. They are now requiring Vacation Rental Owners to accept online bookings like hotels and motels. In addition, they are now charging Vacationers a “service fee” when they book their vacation online, adding up to 12% to the vacationers cost to book the rental. Vacation Rentals Jersey Shore LLC, and our websites, were born out of these changes! It is our mission to provide Homeowners, Property Managers and Realtors with a “listing site” to promote their Vacation Rental properties. A site where you can manage your own calendar OR import one from your own website. A site where you can manage your reservations and keep track of your communications with your guests. Your guests will be able to search RELEVANT Vacation Rentals! We won’t fill up the search results with properties from other locations. If they search "Ship Bottom" they will get just Ship Bottom homes. Best of all, we won’t hide EITHER parties contact information! We believe that Owners, Property Managers and Realtors like knowing who they are renting too, and that Vacationers prefer to be able to contact the owner before booking, to ask questions and go over all the details. So try our site! Our subscription prices start at just $249 for the year! YOU control where your listing shows in the search results based on the package you subscribe to. Just one booking a year through our site will pay for itself when compared to the commissions and fees you will pay through other platforms. Sign up TODAY so we can start promoting your listing and you can start filling your openings for next summer!